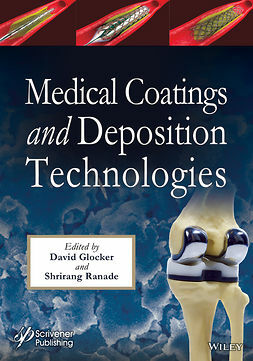 This comprehensive three-volume handbook brings together a review of the current state together with the latest developments in sol-gel technology to put forward new ideas. 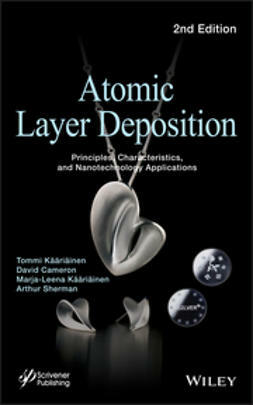 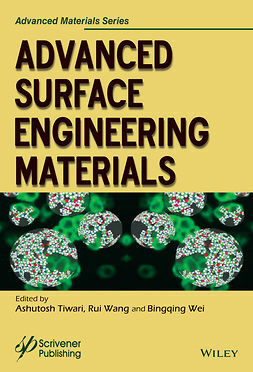 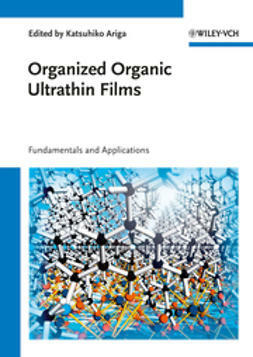 The first volume, dedicated to synthesis and shaping, gives an in-depth overview of the wet-chemical processes that constitute the core of the sol-gel method and presents the various pathways for the successful synthesis of inorganic and hybrid organic-inorganic materials, bio- and bio-inspired materials, powders, particles and fibers as well as sol-gel derived thin films, coatings and surfaces. 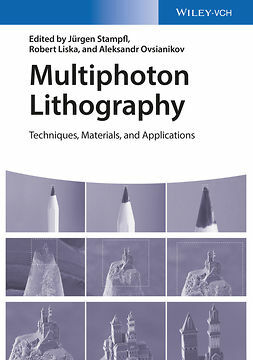 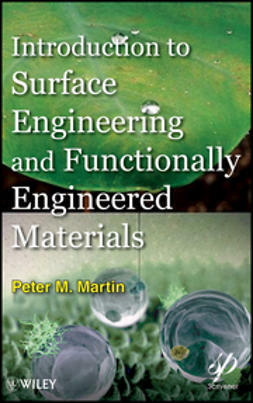 The second volume deals with the mechanical, optical, electrical and magnetic properties of sol-gel derived materials and the methods for their characterization such as diffraction methods and nuclear magnetic resonance, infrared and Raman spectroscopies. 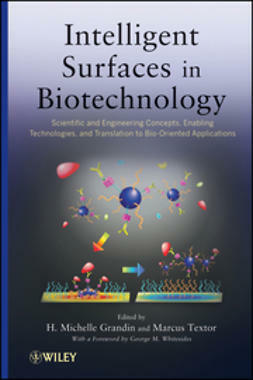 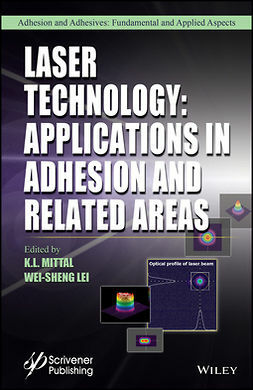 The third volume concentrates on the various applications in the fields of membrane science, catalysis, energy research, biomaterials science, biomedicine, photonics and electronics.